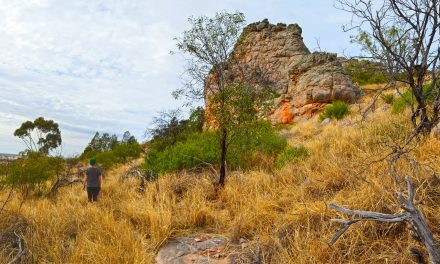 This is the first post in the Aussie Hiking Bloggers guest post series for Bushwalking Blog. I’ve asked a bunch of other hiking bloggers to tell us about their favourite home turf day-walks. 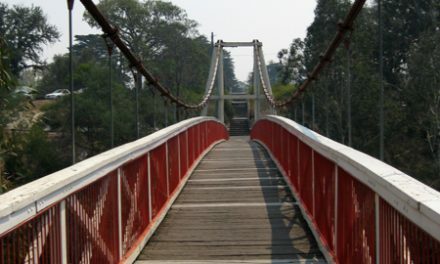 Greg from Melbourne, Victoria, has chosen his favourite coastal walk, though it was a difficult choice given the diverse beauty that Victoria has to offer bushwalkers. 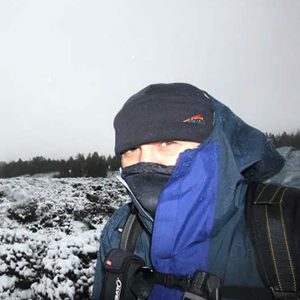 Greg also writes about his hiking misadventures, along with gear reviews and photography tips at Hiking Fiasco. When Neil asked me to do a guest post regarding walking, with the theme ‘favourite day-walk’ I was more than happy to participate. The only problem being how to pick just one? In the end it’s that simple, as there is one that I’ve been going to every year since 1983. It’s the coastal walk from the Cape Schanck Lighthouse Reserve to Bushrangers Bay on the Mornington Peninsula. Coastal was always going to be my logical choice as they are my favourite type of walk. What makes this attractive for me is that it’s a simple drive to the start, walking that’s not too strenuous, fantastic coastline and a secluded beach which cannot be reached by car. Even better is the location has some history attached to it, as Bushrangers Bay was named after two escapees from Tasmania who allegedly landed at the bay in 1853. What more do you want in a walk? The destination for the day is to get to Bushrangers Bay and there are two ways of getting to that spot, but I always use the same one, starting from Cape Schanck. 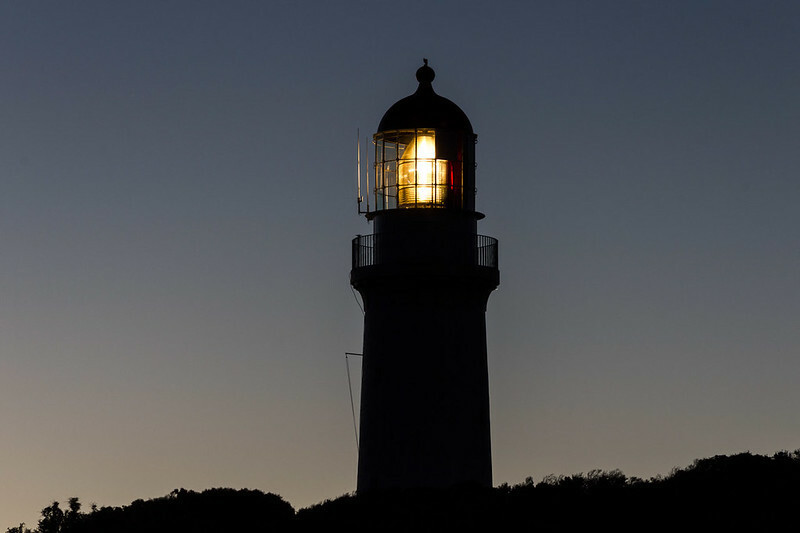 The abundance of coastal views from the cliff tops and a boardwalk which leads down to rock covered coves, whilst the Cape Schanck Lighthouse looms above, makes Cape Schanck worthy of its own visit. In order to get to Bushrangers Bay though, there’s a wide grassy track which leads from the Cape Schanck car park. Bushrangers Bay Track is easy to walk on and it can be done in runners comfortably. 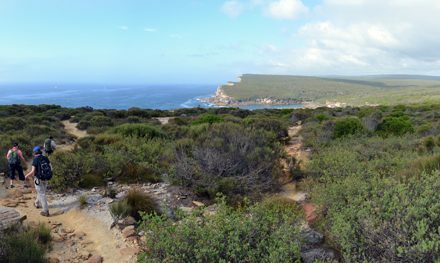 Initially the path follows the cliff tops with views of Bass Strait along the way before descending to Burrabong Creek. When I first visited here in 1983 the creek which flows beneath a small timber bridge was clear and inviting. Now unfortunately, it’s largely overgrown, but with farming in the immediate area I couldn’t imagine it ever being as pristine as it once looked. The track rises out of the creek and then turns off the track to descend to the beach at Bushrangers Bay which is dominated by a large outcrop called Elephant Rock. The sand of the beach is a lovely spot to relax on after the roughly 2.5 km walk from Cape Schanck car park. If one wants to keep exploring, there’s a large rock shelf at the eastern end of the beach complete with an arch which water crashes through. As with any rock shelf though, care has to be taken regarding incoming waves. Now, I’m more than happy to return via the same path, but if one wants to utilise a car shuffle there’s a continuation of the track (prior to descending to the beach). This is the Main Creek Track which continues inland before reaching a car park on Boneo Road. Why do I always go back on the same path? I like to walk back late in the day with the chance of viewing a great sunset from the top of the Cape Schanck cliff tops! Car Access: The walk starts and finished at the Cape Schanck carpark, which is accessed via a signed turn-off from the Boneo Road (aka Rosebud – Flinders Road). 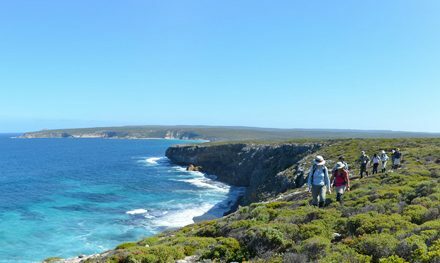 Further Info: If you don’t wish to return along the same route, leave a car at the Bushrangers Bay car park on Boneo Road (aka Rosebud – Flinders Road) and continue the walk along Main Creek Track. Greg also wrote about this hike over at Hiking Fiasco, back in January 2011. 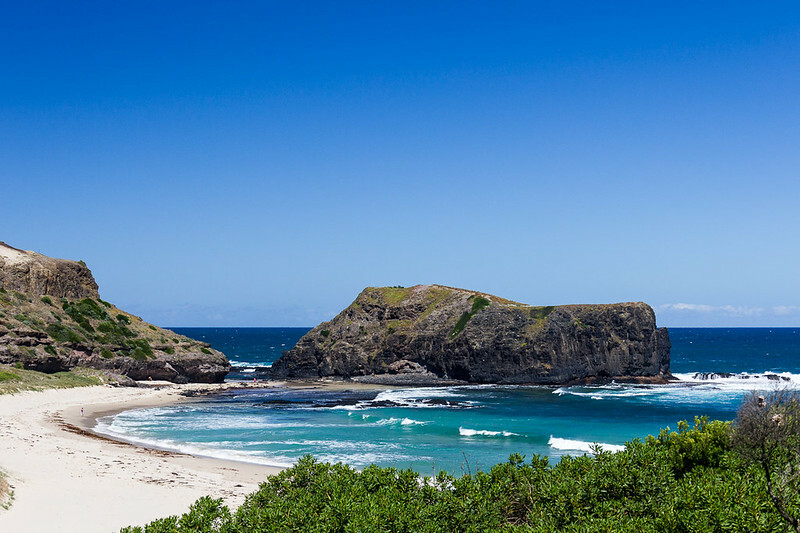 Have you visited Bushrangers Bay? If you have any stories, updates or corrections, please let us know by commenting below.